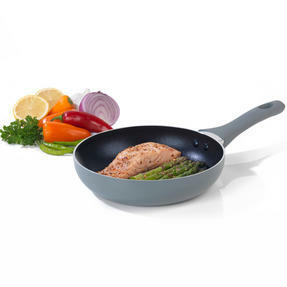 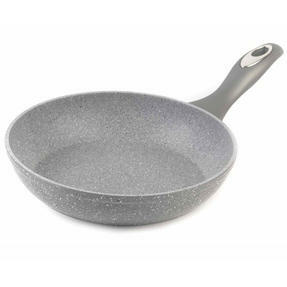 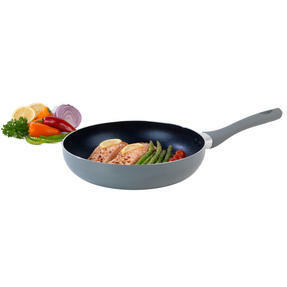 This fantastic Salter frying pan is an essential in any kitchen with the stainless steel exterior giving a stunning shine. 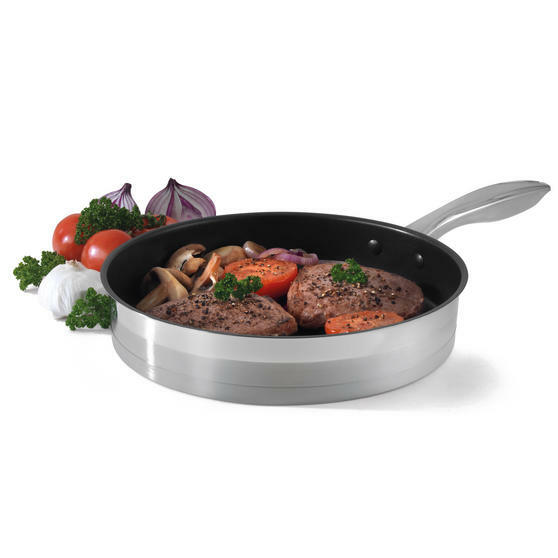 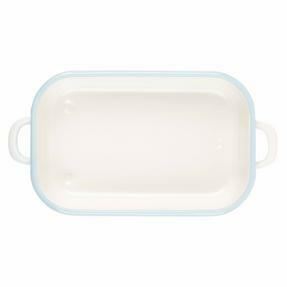 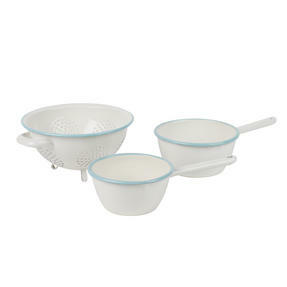 The pan has it has a two layer non-stick interior so food is easily released and cleaning is effortless with no soaking necessary. 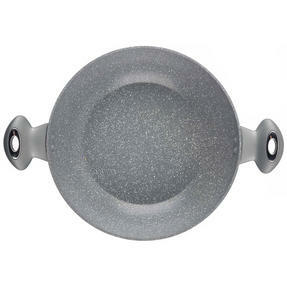 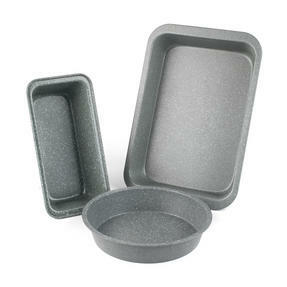 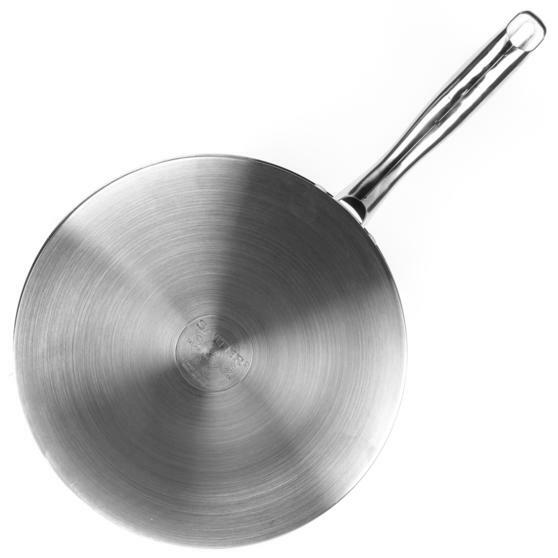 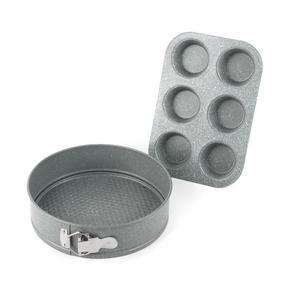 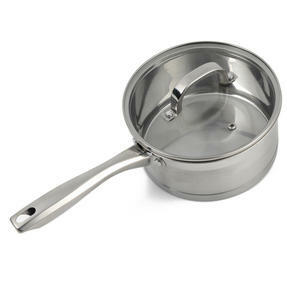 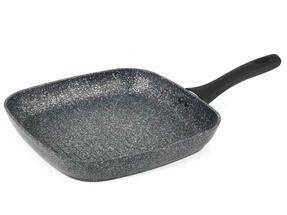 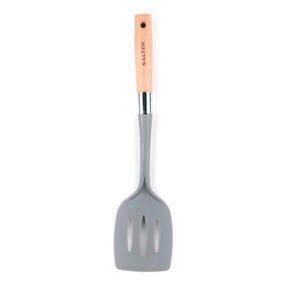 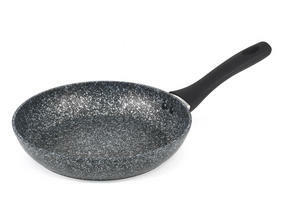 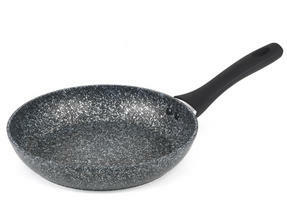 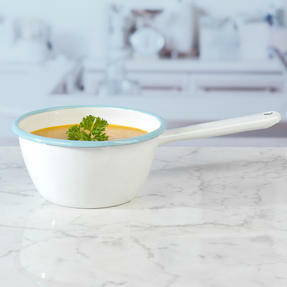 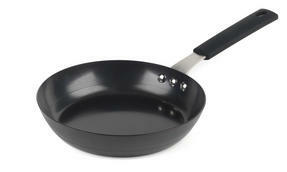 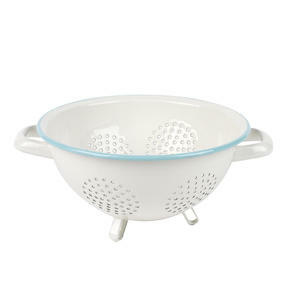 The secure easy grip steel handle makes the pan comfortable to lift and manoeuvre around your kitchen. The sleek, stylish design looks fantastic and ensures that this exceptional frying pan will be the perfect addition to your cookware. 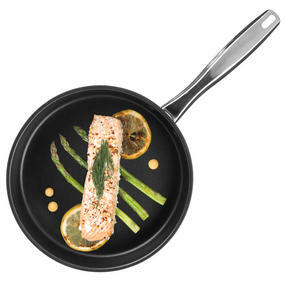 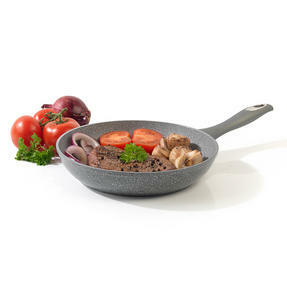 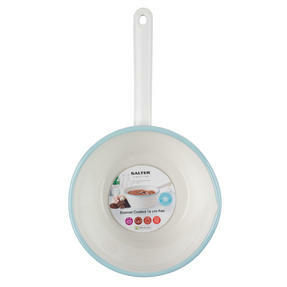 With a wonderfully stylish design this Salter timeless frying pan will look amazing in your kitchen and transform your cooking. 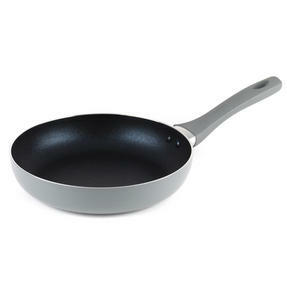 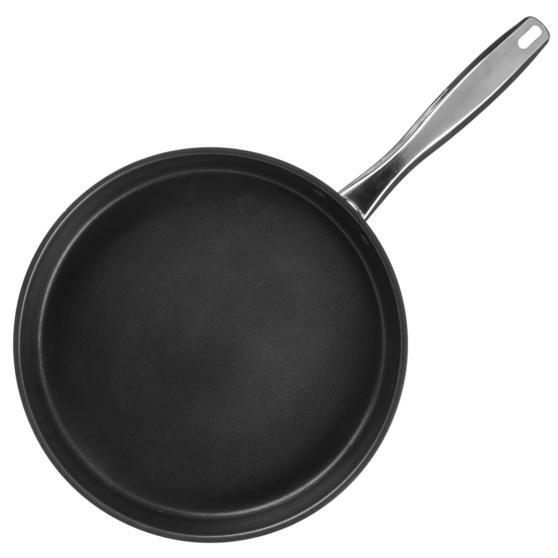 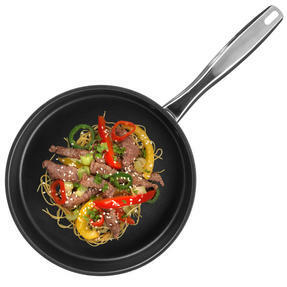 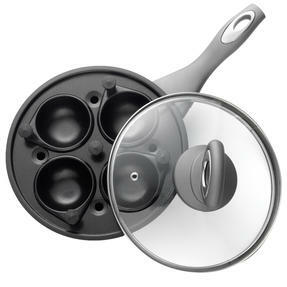 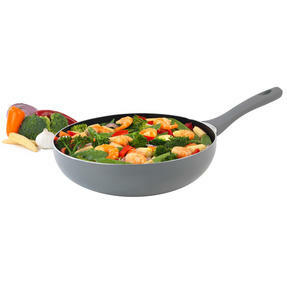 Suitable for all hob types including induction, this frying pan is brilliantly manoeuvrable, a brilliant addition to any cookware set. 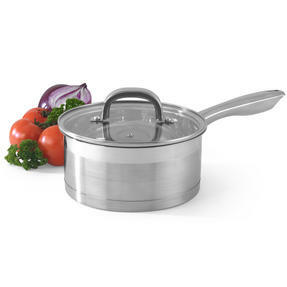 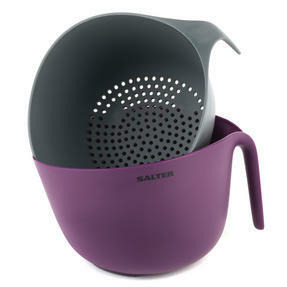 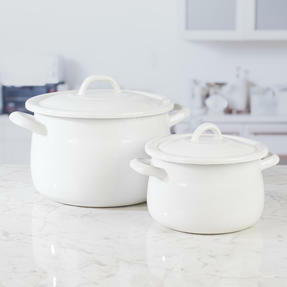 The Salter Timeless Collection has a sleek stainless steel shine and are brilliantly durable so you can enjoy hassle free cooking.